​​New England Patriots tight end Rob Gronkowski is one of the most beloved players across the league. He's made a name for himself through his hilarious personality and highlight-reel plays, but there's a chance that ​Gronkowski hangs up the cleats for good after this season. ​​The 29-year-old's career has been plagued with brutal ​injuries as the Patriots' tight end has struggled to stay on the field. His injury history has piled up and Gronkowski was mulling retirement last season before opting to come back to the team. If Gronkowski calls it quits on his career and instead pursues a career in acting, it would be a major blow to the Patriots' offensive unit. 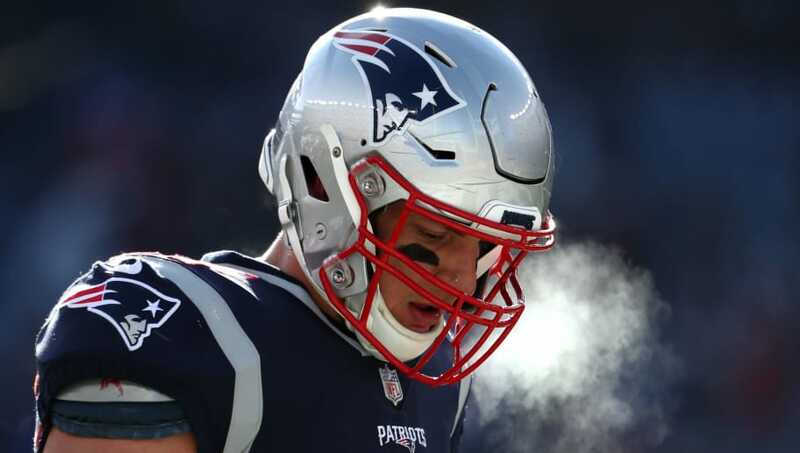 It was a down year in 2018 for Gronkowski, who appeared in 13 games for the team. He caught just 47 receptions for 682 yards and three touchdown receptions. Gronkowski hasn't played 16 games in a season since 2011.